MIDDLEBURG HEIGHTS, Ohio, July 20, 2018	(Newswire.com) - Fidato Wealth, an SEC Registered Investment Advisor and financial planning firm, today announced that they have moved their offices to a new, larger location at 7530 Lucerne Drive, Suite 400, in Middleburg Heights. Tony D’Amico, CFP®, CEO and Senior Wealth Advisor at Fidato Wealth, said that the move represents recent growth for the Fidato team, but clients can expect the same high level of service to which they’ve become accustomed. “After experiencing tremendous growth over the last few years, we realized that we needed a new larger space to better serve our clients in helping them reach their financial goals,” said D’Amico. To that end, D’Amico has hired a new client services specialist, Lindsay Fiore, to become a member of the firm. Fiore, a long-time Cleveland-area resident, joins the team as the first face that clients see when they walk in the door. “We are pleased to have Lindsay on the Fidato team and feel that she sets a positive tone for client interactions,” said D’Amico. 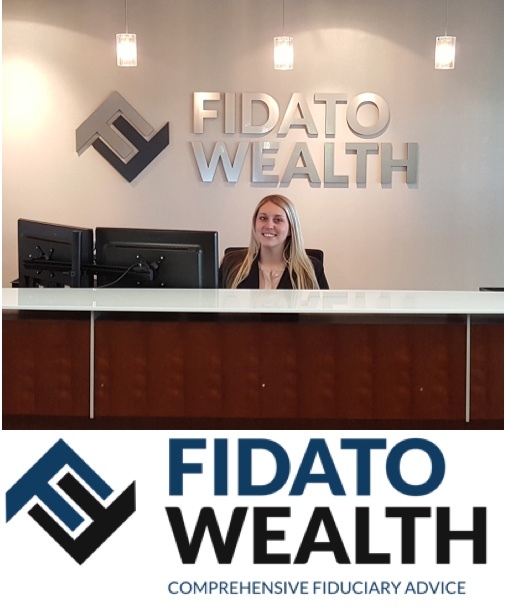 Fidato Wealth is a fiduciary-based Wealth Management firm, headquartered in Middleburg Heights, Ohio, that provides comprehensive financial planning for successful families and business owners. Tony D'Amico, CFP®, CEO and Senior Wealth Advisor, has been quoted in The Wall Street Journal, CNBC, Barron’s and other national publications. Fidato Wealth was named to Financial Advisor magazine’s Top RIA Ranking list in both 2017 and 2018. 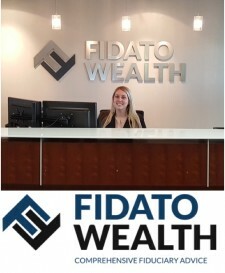 For more information, please visit http://www.FidatoWealth.com/.